A clean office restroom speaks a lot about the company not only to the employees but also to the office visitors— and can create a good image of the company. Having a clean office restroom can boost the morale of employees in their day-to-day activities. Office restrooms are shared by different employees and thus need to be kept clean and hygienic. Achieving that goal can be an uphill task if you don’t have a committed task force. Business owners should ensure that the office restrooms are always kept clean. Otherwise, the working environment may be hostile as the employees’ morale will be low. 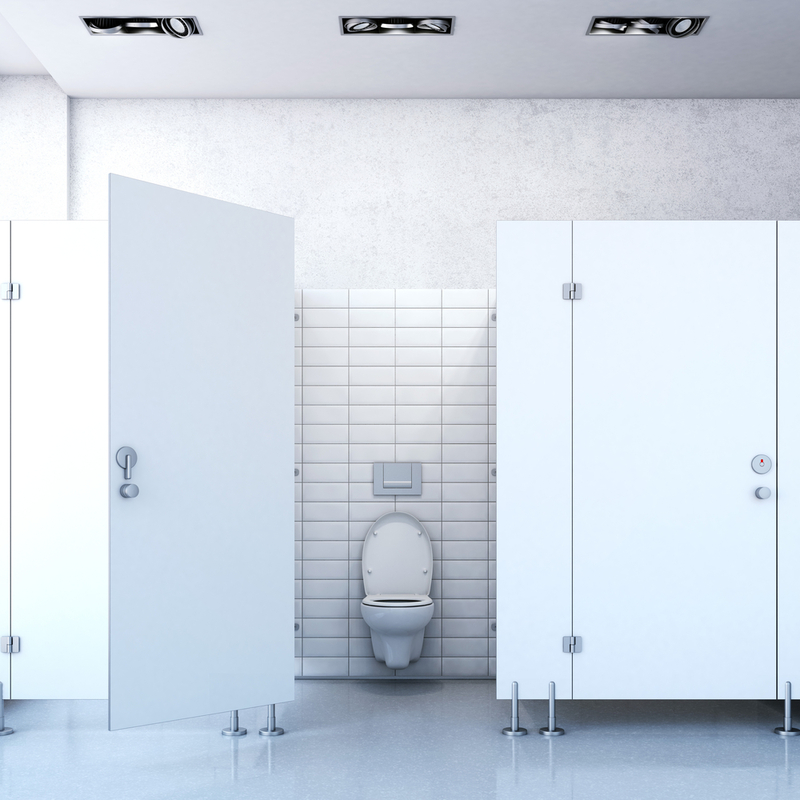 Keeping the office restrooms clean is everybody’s responsibility — the simple things we do determine whether the office restrooms will remain clean or not. As much as cleaners are paid to make the restrooms hygienic, employees need to maintain some personal etiquette to aid this process. Here are some restroom’s etiquettes that employees need to follow so that the office restroom always remains clean. No one would want to go into the washroom and know what the last person who was there was up to. It is very disgusting when you have to flush the toilet because someone knowingly forgot to do so after their business. Clean the washroom as much as possible when you have finished your nature call. This makes the office restroom more presentable and gives the next person an easy job as he/she will just have to follow the trend, and the restroom will always remain hygienic. Flushing the bowl after using the washroom is a common practice. However, most people don’t do it correctly. Some don’t know that when a toilet is flushed, the bacteria and germs get aerosolized and this can affect anyone who breathes the contaminated air. That is why sometimes you smell foul air after someone has used and flushed the toilet. Flushing the toilet with the lid closed will help avoid such instances. This is a common practice that is usually neglected by a lot of people. Washing your hands drives away any contamination that you might have come across while going for the call of nature. An office is a social place, and you might end up shaking somebody’s hands with your contaminated hand. To avoid this, ensure that your hands are washed with clean water and soap after using the restrooms. Now that the employees have maintained etiquette it is now the responsibility of the business owner to hire a professional cleaning service to maintain the overall cleanliness of the office restrooms. The professional cleaners should do regular clean-up activities including supplying consumables used in the washrooms. They should also operate with minimal supervision. Furthermore, the team of professional cleaners should inspect the restrooms regularly to make sure that they are in good condition. Office Restrooms should be kept clean always. Having a clean environment is essential for the success of any business organization. Failure to which employees will be demoralized and thus not perform as expected. It is, therefore, the sole responsibility of business owners to ensure that their office restrooms are always clean. They should also hire a reputable cleaning company to aid this process. A clean office restroom equals a positive work environment.